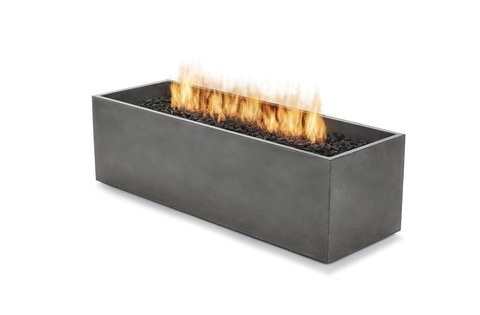 Arroyo features a unique, sunken burner which ensures its flame remains stable and vibrant. 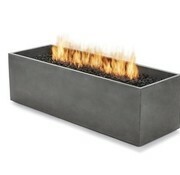 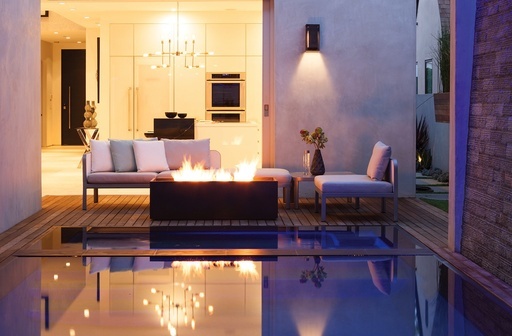 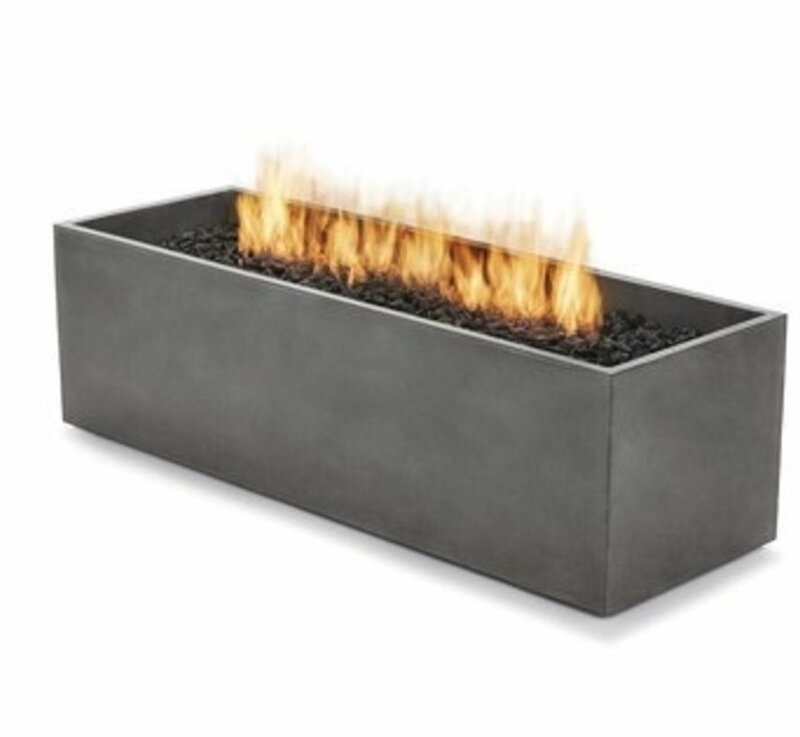 Choose from a bioethanol, natural gas or propane burner. 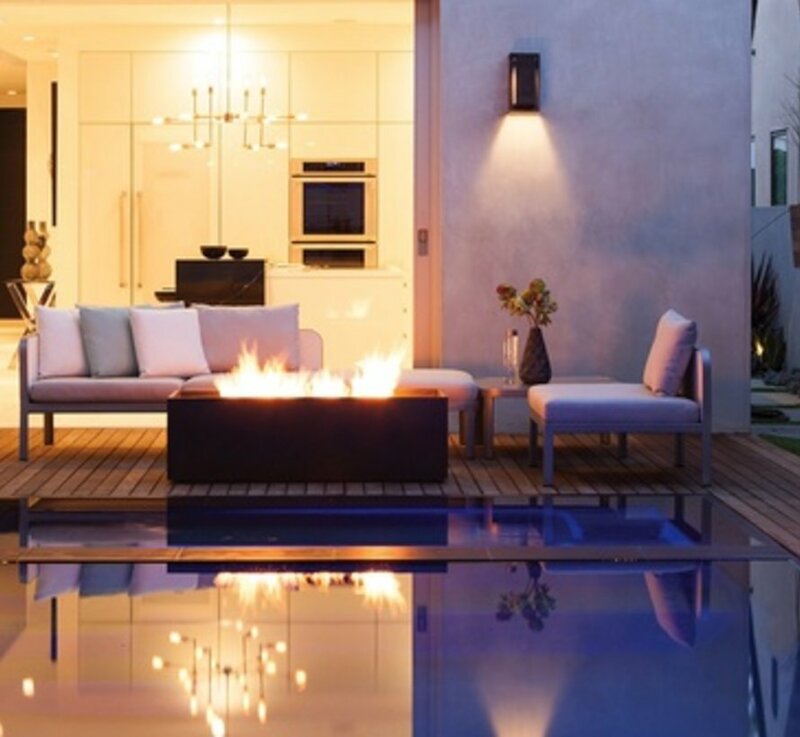 Whether you're seeking maximum warmth or ultimate flexibility, Arroyo is tailored to your specific needs.